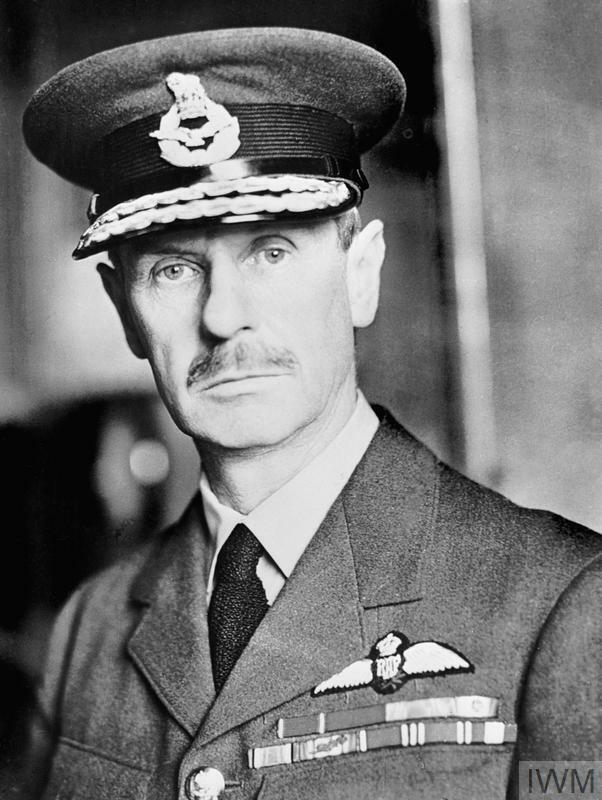 Air Chief Marshal Sir Hugh Dowding (1882-1970) oversaw the defence of Britain in the summer and autumn of 1940. He was a career airman, having first joined the Royal Flying Corps (later the Royal Air Force) at the start of the First World War. In 1936 he was appointed Commander-in-Chief of RAF Fighter Command and spearheaded the development of the air defence network that gave the RAF a critical advantage during the Battle of Britain. Dowding was 58 years old at the start of the battle, the oldest of the RAF’s senior commanders, and nearing the end of his career. But in July 1940 he delayed his retirement at the request of the Chief of Air Staff Sir Cyril Newall. Dowding had a central role in directing British defences throughout the battle. Although viewed by many as stubborn and difficult to work with, no one had a better grasp of how to run Britain's defence system or manage Fighter Command's precious and relatively limited resources of men and materiel. But as the summer and autumn of 1940 wore on, Dowding found himself increasingly at odds with some of his subordinates, as well as senior officials at the Air Ministry, and was replaced. After a short period at the Ministry of Aircraft Production, he retired in July 1942. Dowding had a genuine affection for those under his command. On leaving his post as Fighter Command's Commander-in-Chief, he sent this final message to his men: 'My dear Fighter Boys, In sending you this my last message, I wish I could say all that is in my heart. I cannot hope to surpass the simple eloquence of the Prime Minister's words, "Never before has so much been owed by so many to so few". The debt remains and will increase…'. The RAF organised the defence of Britain into four geographical areas, called 'groups'. 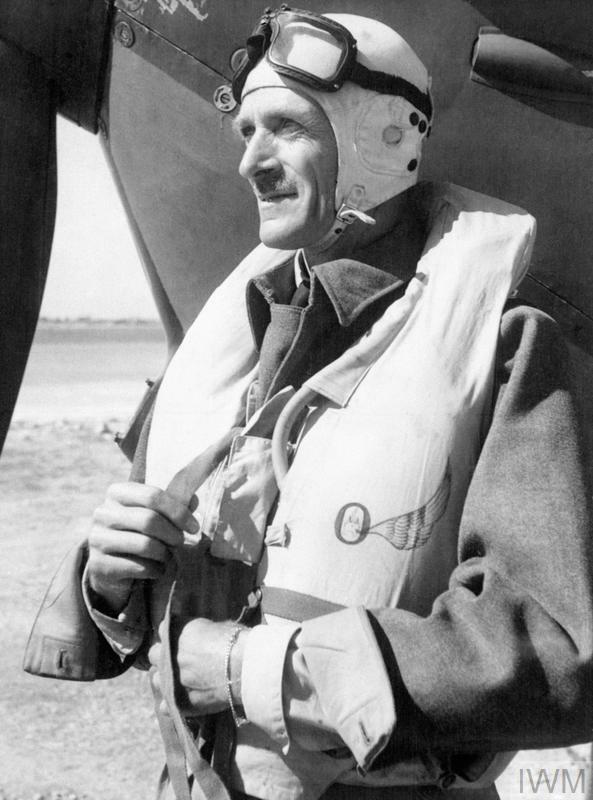 Air Vice-Marshal Keith Park (1892-1975) oversaw 11 Group, which covered London and the south-east and suffered most heavily during the Battle of Britain. He had previously served as senior air staff officer to Dowding, who maintained a deep respect for Park. As a leader Park was tough, but well liked and highly respected by the men under his command. 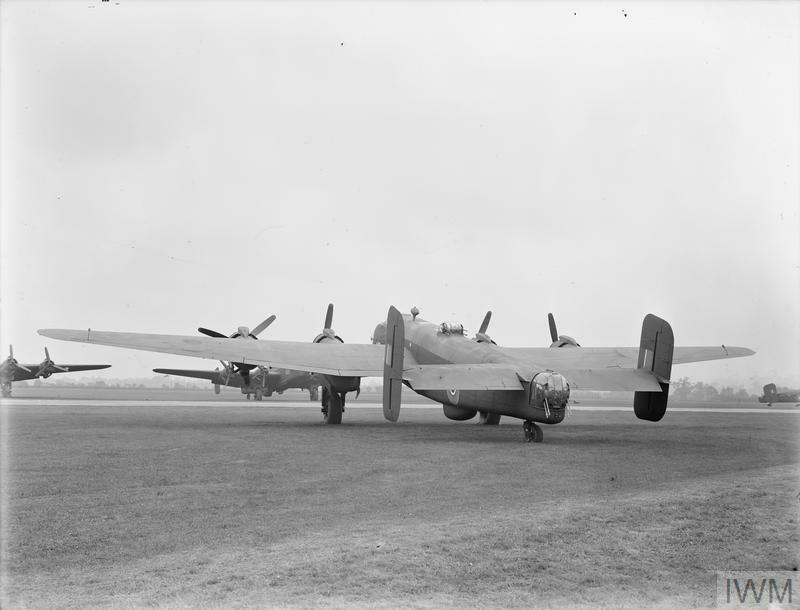 He clashed with other members of the RAF leadership, particularly the commander of 12 Group, Air Vice-Marshal Trafford Leigh-Mallory, over the use of the 'Big Wing'. Leigh-Mallory was a key supporter of this controversial tactic, which involved deploying a large formation of fighters to intercept incoming German bombers. 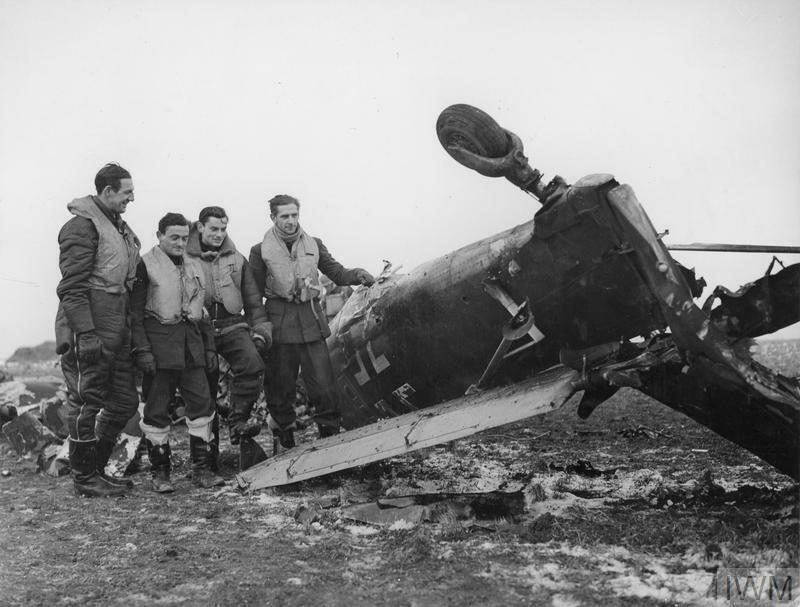 But getting such a large number of aircraft airborne took time and Park's fighters in the hard-hit 11 Group were left vulnerable by the delay. 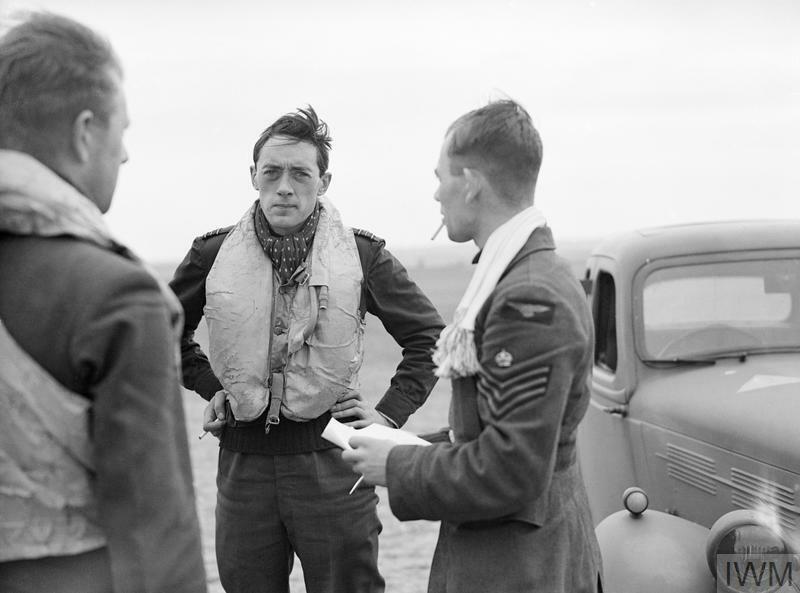 In December 1940, Park was replaced as leader of 11 Group by Leigh-Mallory and transferred to RAF Training Command. He was later appointed Air Officer Commanding in Malta, where he organised the air defence of the heavily besieged island. Park received a knighthood in 1942 for his role in Malta’s defence. He continued to hold a number of senior positions in the RAF, ending the war as Allied Air Commander-in-Chief of South East Asia Command. 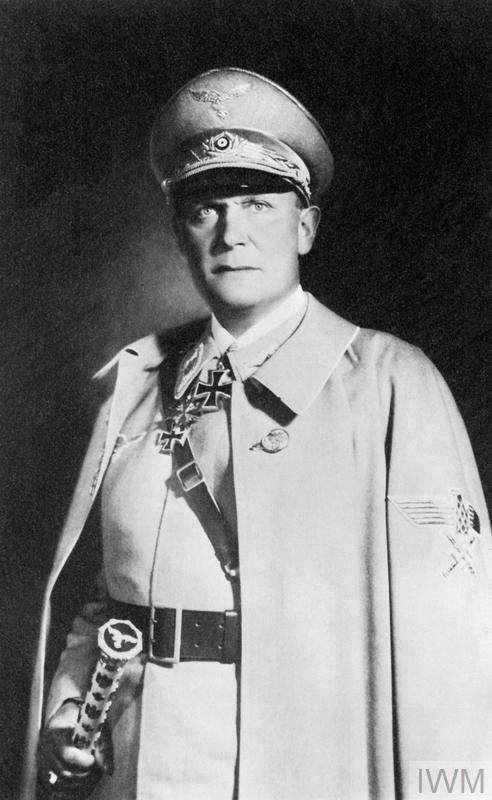 Hermann Göring (1893-1946) was Commander in Chief of the German Air Force (Luftwaffe) during the Second World War. He had been a decorated First World Warfighter pilot and was one of Adolf Hitler's closest political associates and named successor. 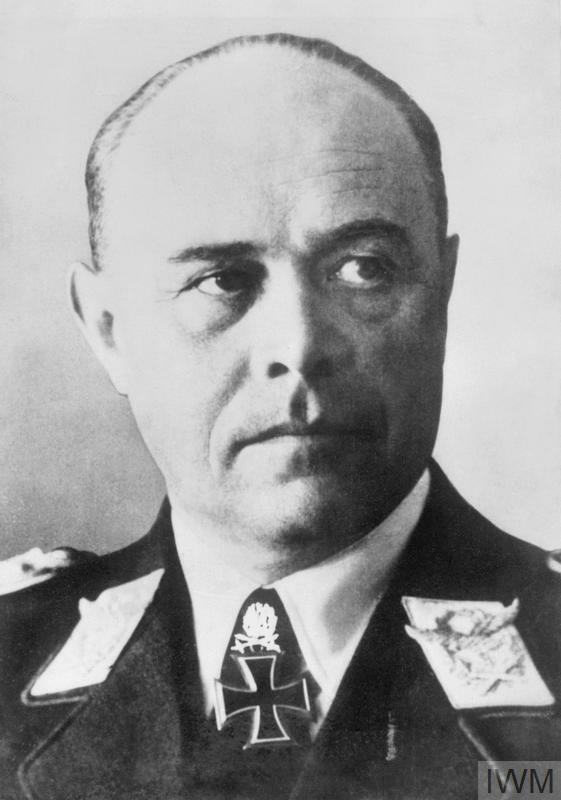 A long-standing member of the Nazi party, he held several senior posts in Hitler's government. In the summer of 1940 Hitler had ordered his armed forces to prepare for an invasion of Britain. But for the invasion to have any chance of success, the Germans needed to first secure control of the skies over southern England. Göring argued that a sustained air assault against Britain would achieve the decisive victory needed to make the invasion of Britain a possibility. But he made critical errors during the Battle of Britain, including his failure to fully understand the importance of radar in Britain's defence network and his ultimate decision to shift the weight of the Luftwaffe's attacks away from RAF targets and onto London in September 1940. His influence declined after the Luftwaffe's failure in the Battle of Britain and then against Soviet forces on the Eastern Front, as well as its inability to respond effectively to the Allied strategic bombing campaign later in the war. In the last weeks of the war, with Hitler trapped in an encircled Berlin, Göring sought authorisation to assume power and was denounced as a traitor. Following German surrender in May 1945, he was arrested and became the highest-ranking Nazi tried at the war crimes trials at Nuremberg. Convicted of crimes against peace, war crimes and crimes against humanity, he was sentenced to death. Göring committed suicide on 15 October 1946 – the night before his scheduled execution. Three air fleets (or Luftflotten) were involved in the assault against Britain in the summer of 1940 – Luftflotten 2, 3 and 5. Their commanders, with Hermann Göring, were most heavily responsible for planning and executing the air assault against Britain. Field Marshal Albert Kesselring (1885-1960) commanded Luftflotte 2, which carried out the main weight of attacks against south-east England during the Battle of Britain. He had been a career army man, joining up in 1904 and serving on the Western Front during the First World War. In 1933 he was given an administrative post in the then-secret Luftwaffe and, at the age of 48, learned to fly. Kesselring led Luftflotte 1 during the invasion of Poland, before taking command of Luftflotte 2 ahead of the campaigns against France, Belgium, the Netherlands and Luxembourg in May 1940. During the Battle of Britain, Kesselring remained in command of Luftflotte 2. He was instrumental in the decision to switch from attacks on RAF targets to attacks on London in September 1940. This was an error of critical importance and one which put Kesselring further at odds with the commander of Luftwaffe 3, Hugo Sperrle. After the Battle of Britain, Kesselring's air fleet went on to support the Germany Army during the invasion of the Soviet Union. Sydney Camm (1893-1966) and R J Mitchell (1895-1937) led the design teams responsible for the two aircraft that formed the core of the RAF's fighter force during the Battle of Britain - the Hawker Hurricane and the Supermarine Spitfire. Sydney Camm joined the Hawker Engineering Company in 1922 and was soon appointed Chief Designer. He designed a series of successful fighter and bomber biplanes, and in the 1930s many of the RAF's aircraft were Hawker-Camm designs. The Hurricane was a monoplane fighter adapted from his earlier designs. The first prototype flew in November 1935 and, two years later, No. 111 Squadron became the first unit to convert to Hurricanes. By the outbreak of war in 1939, it was in full production. The Hurricane was relatively cheap to make and easy to repair and maintain. It was the most numerous of the RAF's fighter aircraft during the Battle of Britain and helped give Fighter Command the numbers it needed to combat the Luftwaffe. 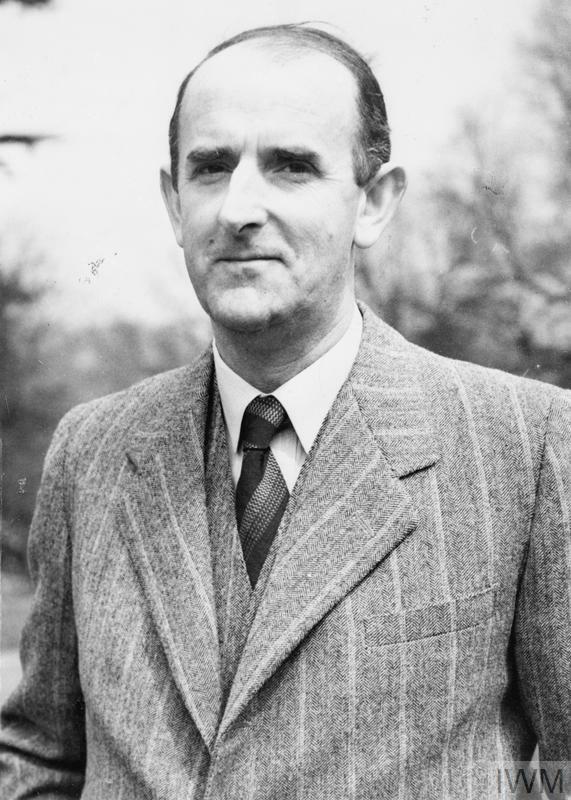 Camm stayed with Hawker for over 40 years and would go on to design some of the most successful aircraft of the war, including the Typhoon fighter-bomber. He was knighted in 1953. R J Mitchell became Chief Designer at the Supermarine Aviation Works in 1919, where was heavily involved in designing high-speed aircraft, including racing planes. He produced several winning designs, including two that broke air speed records in 1929 and 1931. His Spitfire first flew in 1936 and entered service with No. 19 Squadron at Duxford in August 1938. This highly manoeuvrable fighter aircraft was built for speed and much loved by those who flew it. Its iconic elliptical wing was specifically designed to give a warning judder before an impending engine stall, a feature which undoubtedly saved the lives of many pilots. Mitchell died before the Spitfire entered production, but his Spitfire would go on to become arguably the most iconic British aircraft of the war.